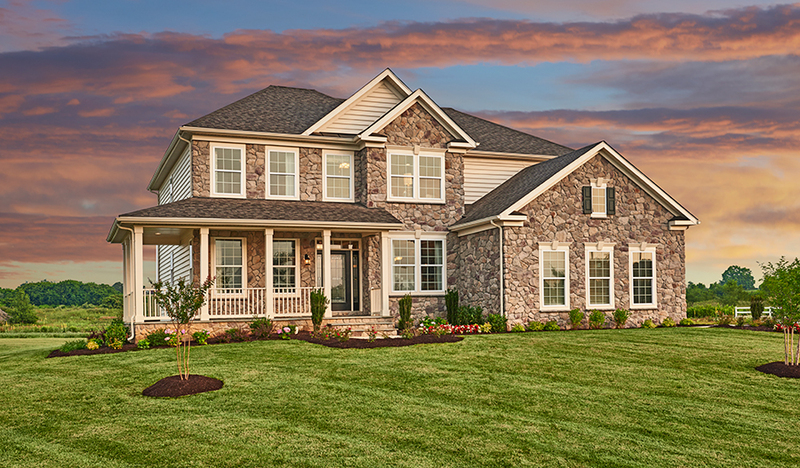 The Darby's grand two-story entry is flanked by formal living and dining rooms. 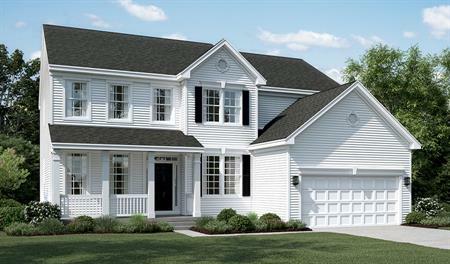 The main floor also boasts a private study, a spacious family room, a kitchen with a walk-in pantry and center island, and a convenient mudroom just off the 2-car garage. The second floor offers a laundry and four inviting bedrooms, including a lavish master retreat with sitting room. 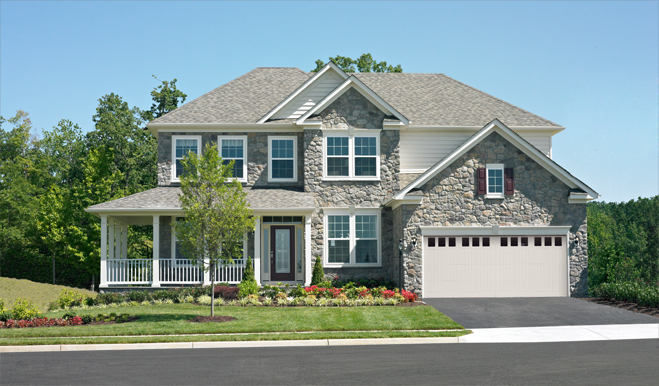 Personalize this plan with an optional sunroom, deluxe master bath and extended family room!